A couple of weeks ago the lovely Sarah [A Million Dresses] mentioned to me that Next had really come up trumps with their Spring homeware. I made a mental note to have a look and then it dropped out of my mind until Tom and I were having a discussion about wallpaper. 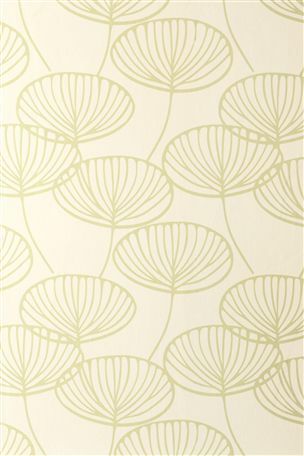 If you follow me on instagram (if you don’t, and you’d like to, I’m arosieoutlook) you’ll know that I recently ordered some Orla Kiely wallpaper samples. Tom thinks £50 a roll is too much (and my purse strings are inclined to agree) so I thought I’d have a look around at some other options. I found some utterly lovely wallpaper on the Next home section and as I nosed around I ended up with a rather full shopping basket. I thought I’d share some of my favourites. This isn’t a sponsored post, I’m just in love with their current collection! I love this birdcage wallpaper… might be a bit too girly for Tom though! Not one to leave a website without tempting myself into spending more money I had a quick look at the home accessories section. Now I see what Sarah means. 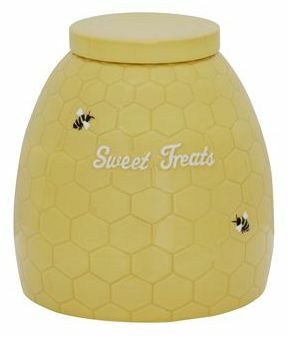 HOW adorable is this bumble bee treat jar? 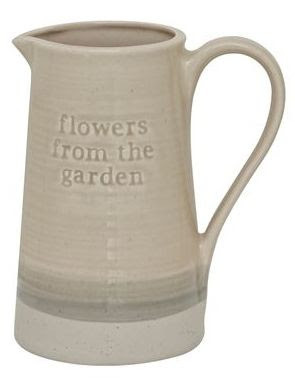 I also love this flower jug, will be perfect for cut flowers from the garden once everything starts growing again! 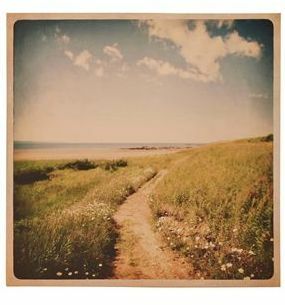 I think this canvas has a real ‘instagram’ feel about it. 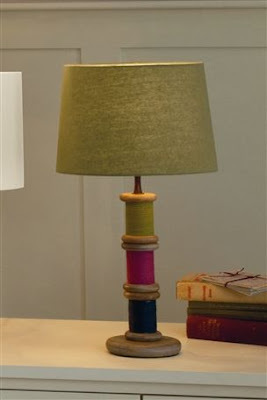 I think it would be perfect for bringing a bit of sunshine into a room. 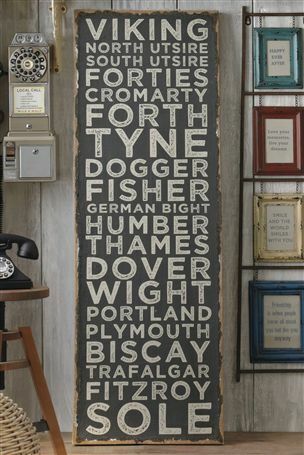 It doesn’t quite fit with the Spring theme but I couldn’t resist but add this shipping forecast print to my wishlist. You might remember from my recent ’25 facts about me’ post that Tom and I met at a sail training event and both work for a maritime organisation so the shipping forecase is close to our hearts! Finally, just this little snap from their catalogue makes me feel inspired to have a Spring refresh of shelves in our house. 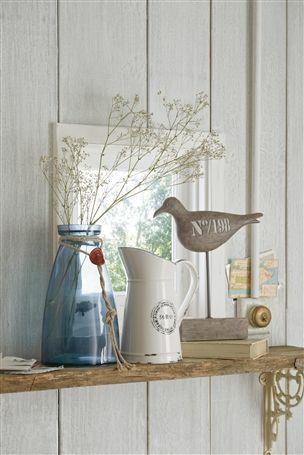 I love arranging little collections of trinkets, jugs and vases in keeping with the current season and I think this arrangement is perfect, reminds me of a beach hut! 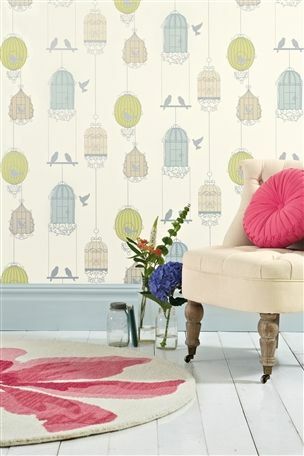 Will you be redecorating for Spring? Have you checked out Next’s homeware recently?